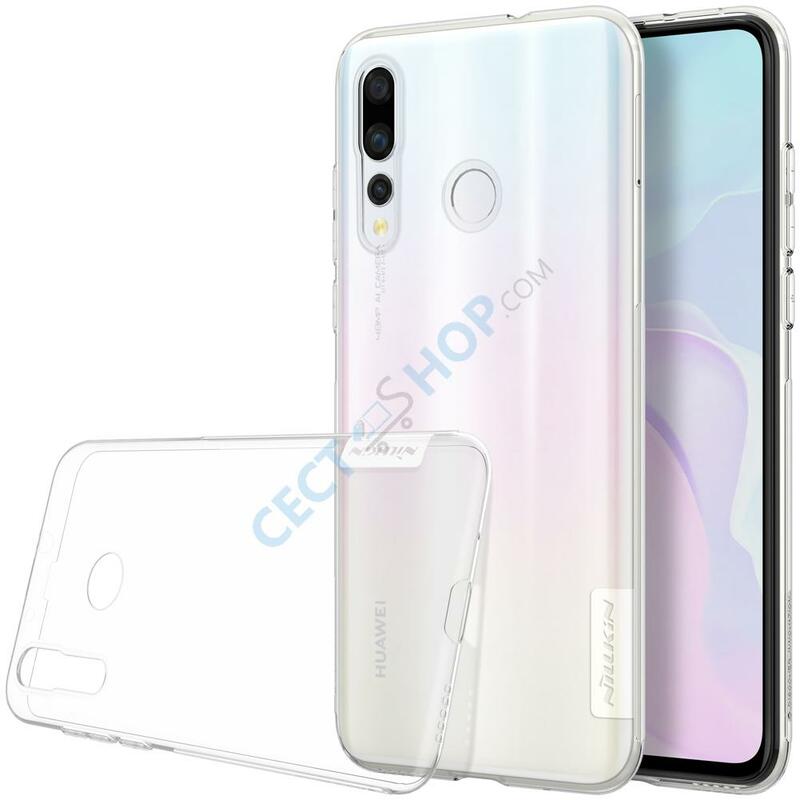 Get the best protection for your Huawei Nova 4 Android phone now. 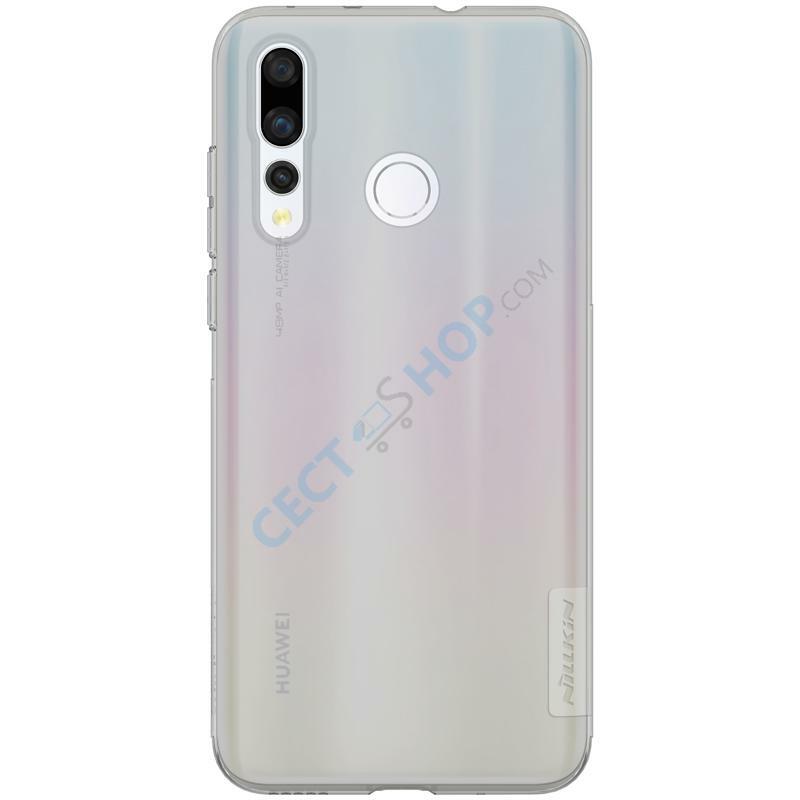 The Nillkin TPU silicone phone case protects your Nova 4 cell phone perfectly against dirt, scratches and drops! 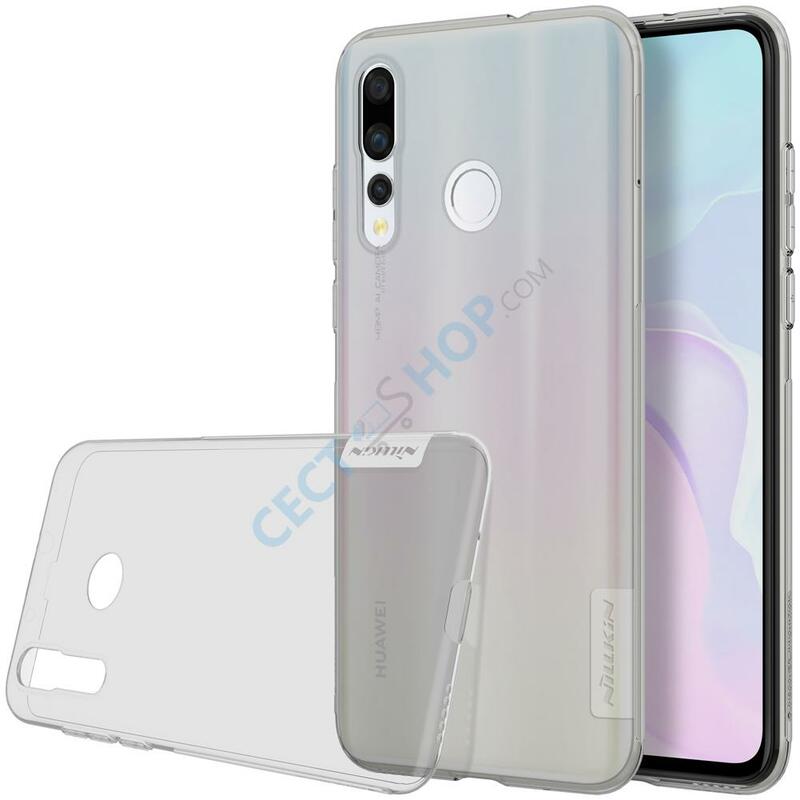 The phone case is made from high-quality materials and has a smooth haptic, but with a non-slippery surface. 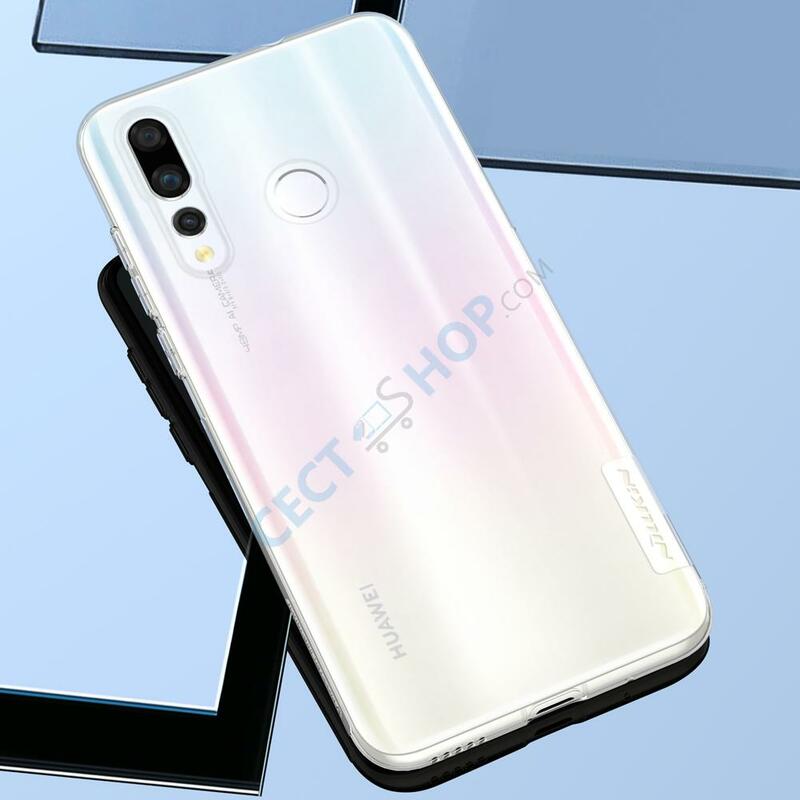 The transparent protective case made from silicone has openings for the three camera sensors, as well as the LED flash light and fingerprint sensor. 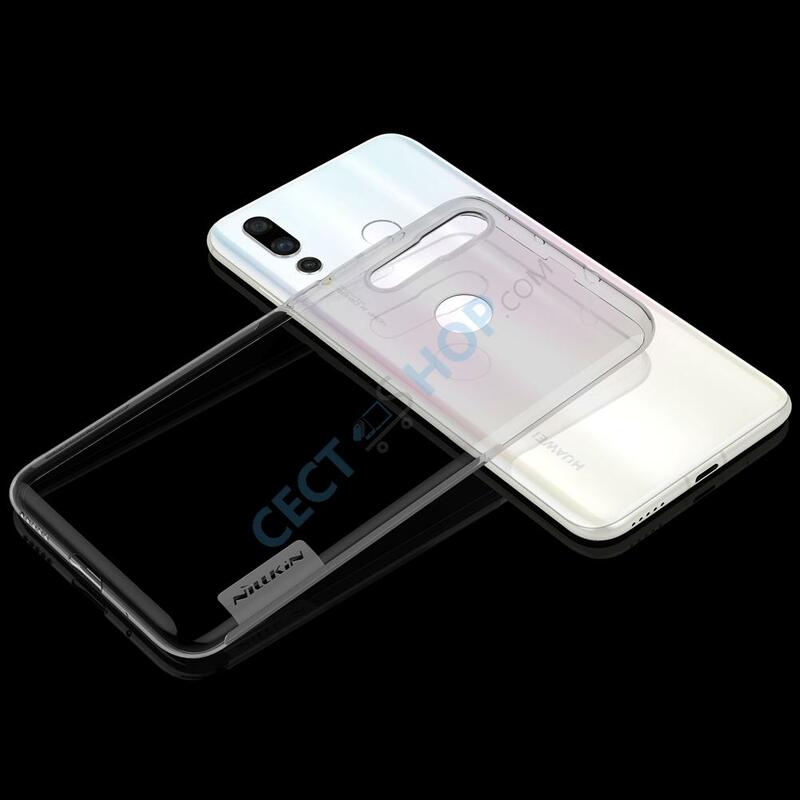 At the top and bottom are openings and cutouts for all slots and ports. 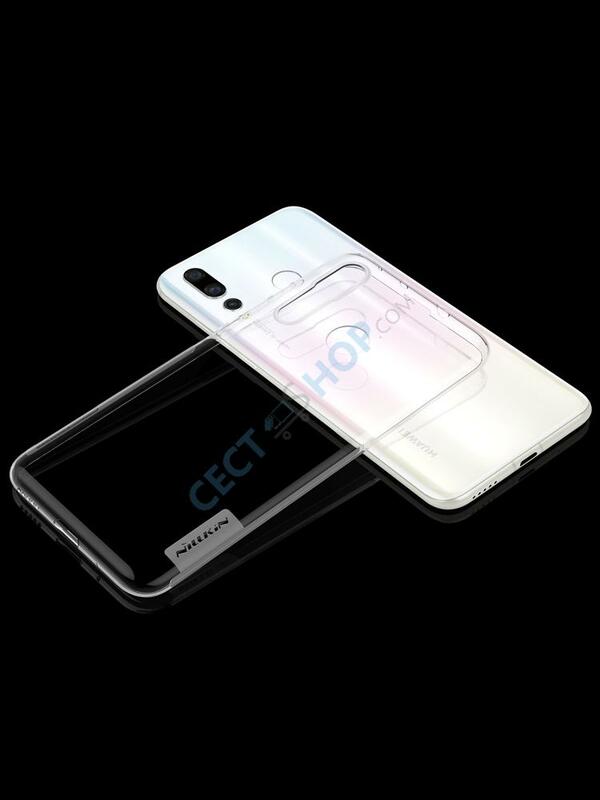 The precise manufactured case has a slim and transparent design. 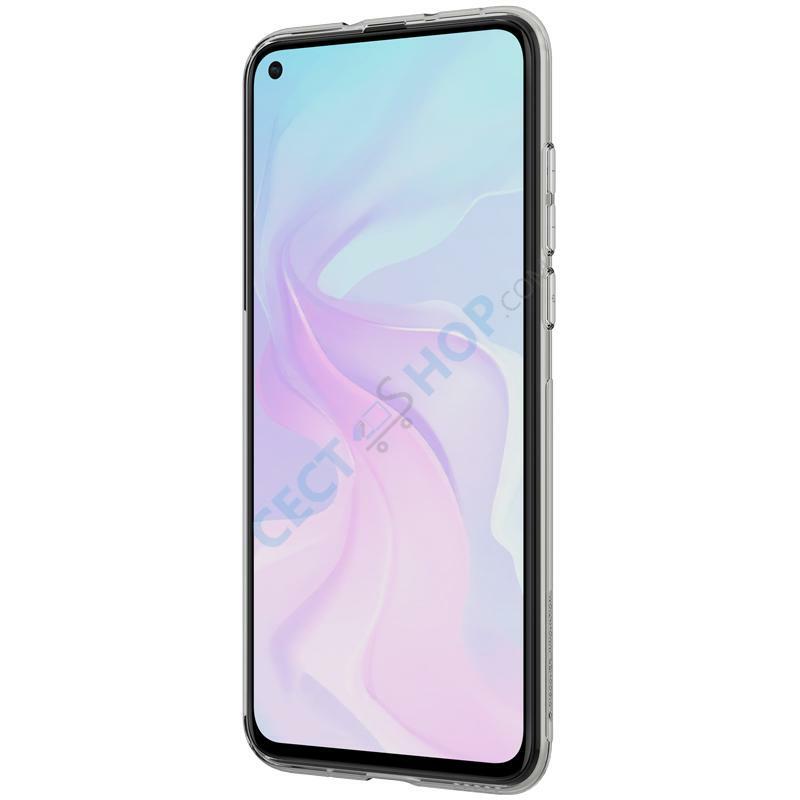 Therefore, smartphone can be operated without any problems. 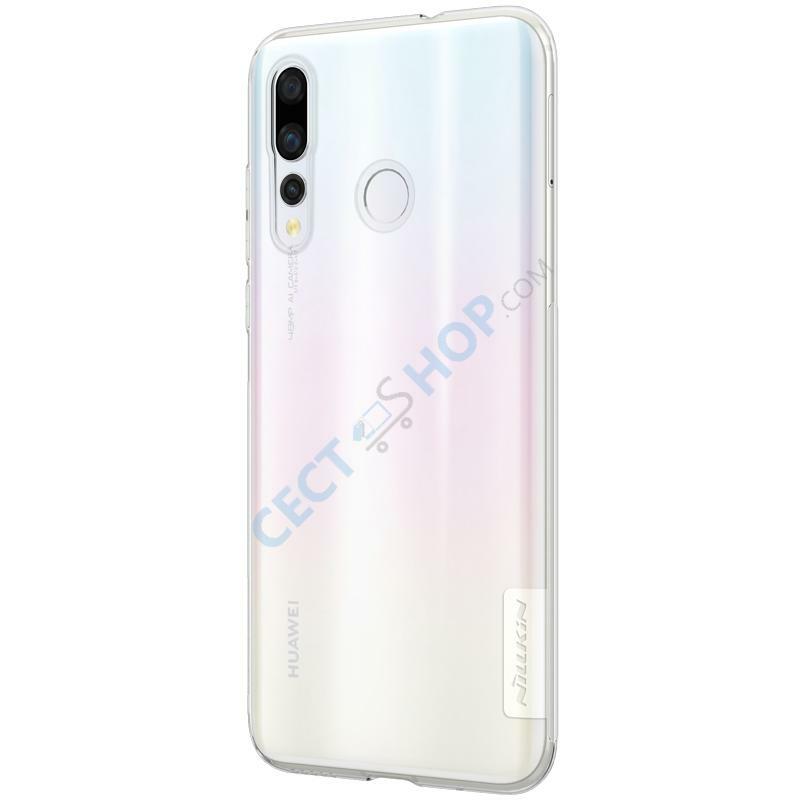 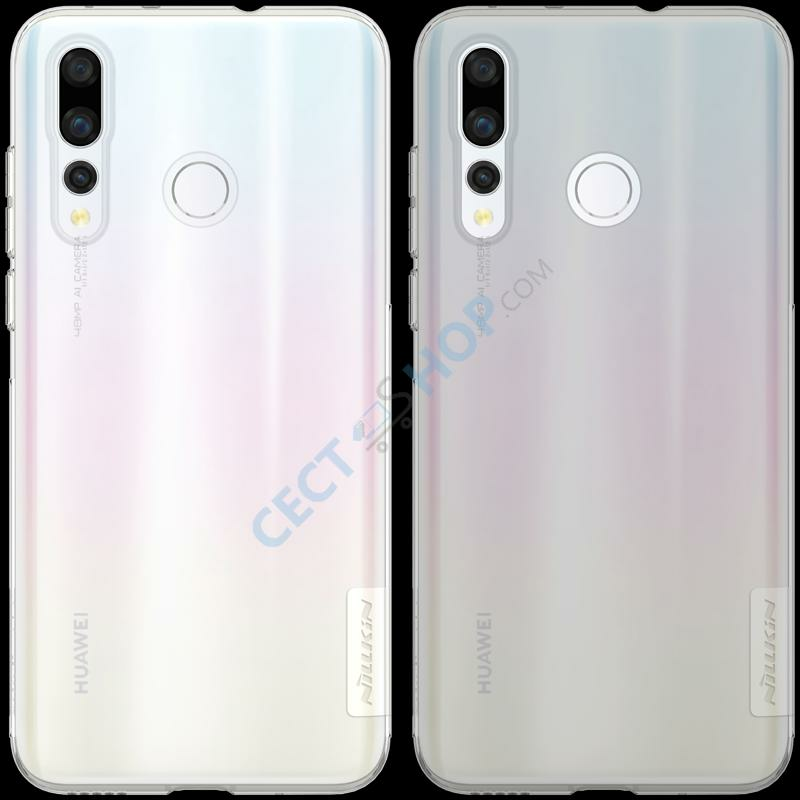 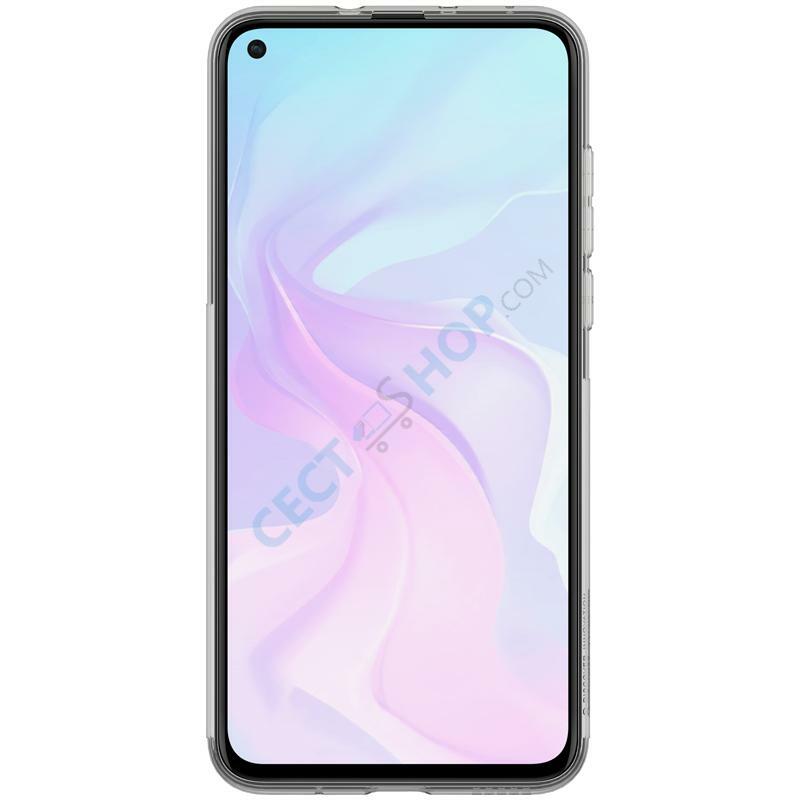 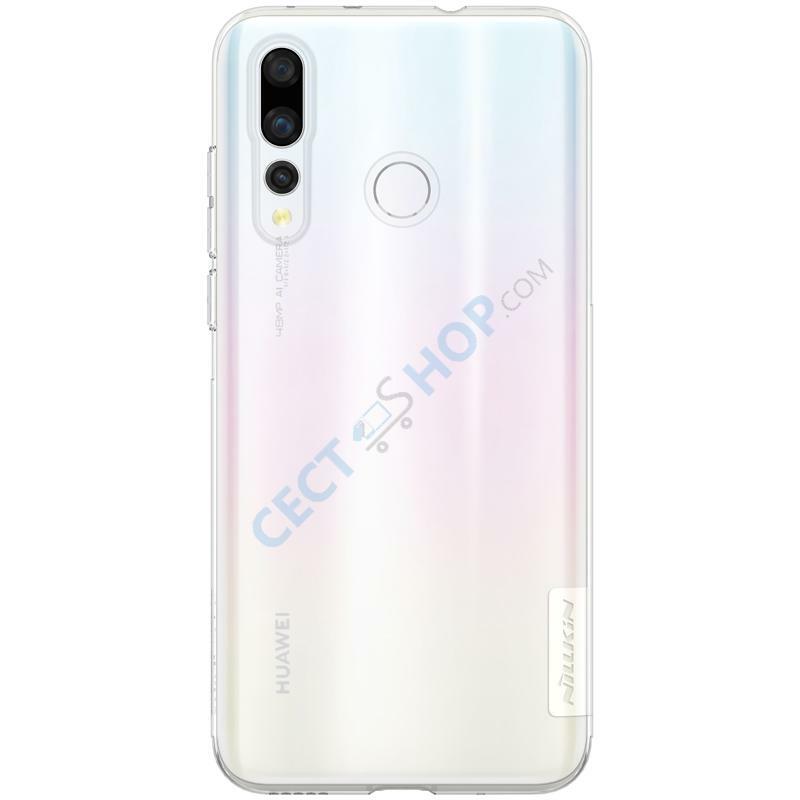 Order and buy the super-soft silicone cover for Huawei Nova 4 online at CECT-Shop.com!